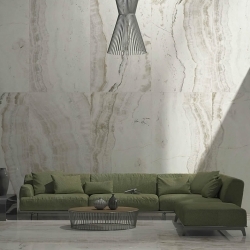 Soho Tiles has been introduced "PORCELAIN SLABS" , "LARGE FORMAT PORCELAIN PANELS", that are used for flooring, walls, shower walls, feature walls, backsplashes, and create an easy cleaning surface which maintains its brightness and color over time while offering the taditional natural look of natural stones. 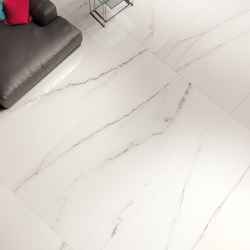 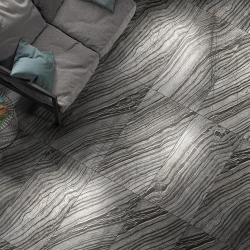 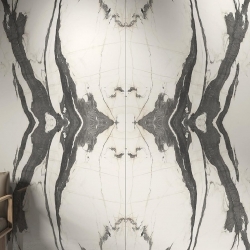 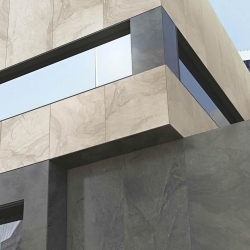 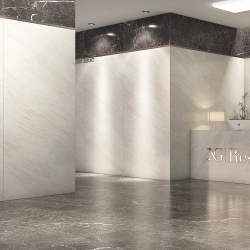 With features of engineered porcelain including incredible flexibility, and is mold resistant, maintenance free,crack resistant, heat and frost proof for inexpensive value.Our new porcelain slab size is 4'x8' ( 48"x96"), (120cmx240cm), in polished finish. 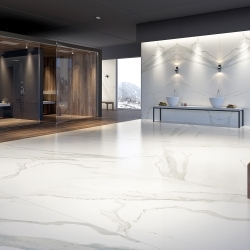 Please visit us our Vaughan Showroom just North of Toronto, off Jane Street to see our full selection of Porcelain Slabs.